Where would you go if no one would know and no one could tell you no? I would go here. 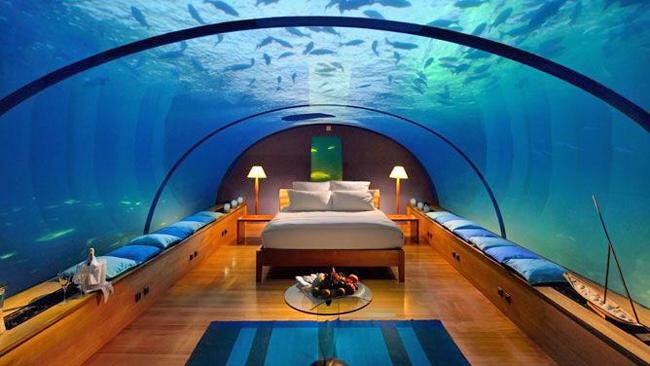 This would be a perfect spot to go, clear my head and lay before the Lord undisturbed; in an underwater hotel suite. Well for starters anyway. I’d certainly go there tonight…alone. What does that have to do with potential? 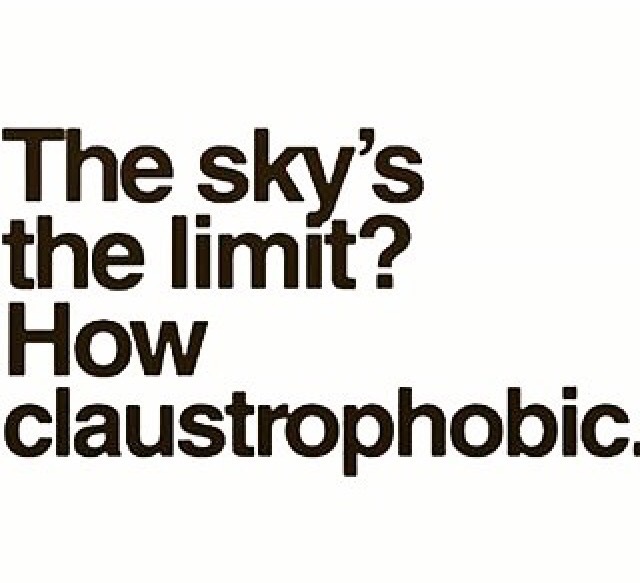 Maybe if we weren’t limited by or restricted to certain parameters or constructs we would soar so much higher. I’d go there tonight. If I weren’t bound by logistics or limits of any kind. Take the limits off. Off God. Off of you. Erika, I would prefer the opposite extreme. Obviously I am not claustrophobic since I rather be in a snug and cozy breakfast room -Windows on one side only. That’s today; tomorrow might be different. Food for more than thought. I feel like this is a challenge, a call to action of some kind. Because those limits you mentioned has me so….. 1 dimensional in thinking. Ugh, now I’m wondering. Underwater? Nope, not me! I could not go there! I had no idea that there was such a hotel under water. I think it would freak me out a bit. Hahaha. But then again, I’m a big wimp. Hahahaha. Yes, throw all the thoughts out the window. My husband always says to me, “That’s right Staci, first freak out, then think” Hahaha. He’s so funny. He knows me too well. I do freak out before thinking and I do tend to think of the worst. You’ve got the right attitude. Just don’t think about it. Hahaha. You are under no obligation to accept. Previous Previous post: Talk To Us Live On-Air! @GrindHardRadio #RadioDivas Season Premiere!